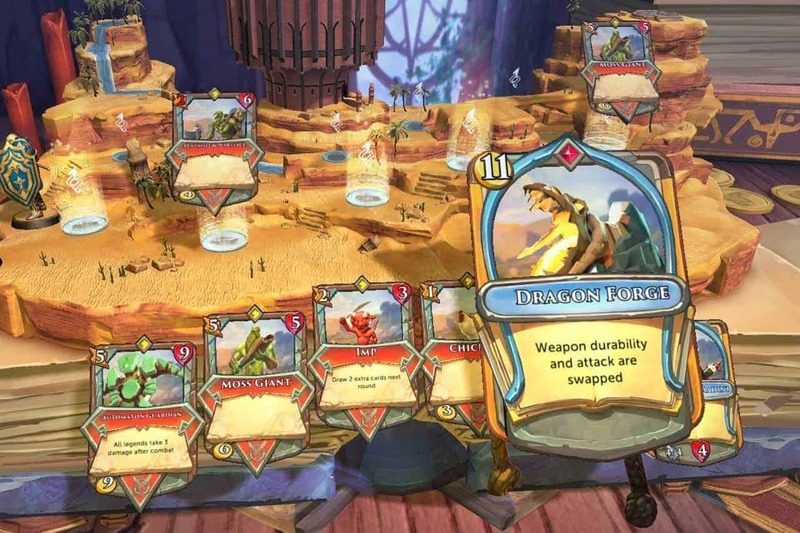 Jagex, the team behind the multi-award winning free-to-play MMORPG RuneScape, today announced that it has opened Closed Beta registrations for the upcoming online strategy card game based in the same universe, Chronicle: RuneScape Legends. The next phase of development is scheduled to begin later this month as Lead Designer Jim Sweatman, first released details at this years RuneFest. Interested players can sign up for the Closed Beta, which is expected to launch next month, on the official website.